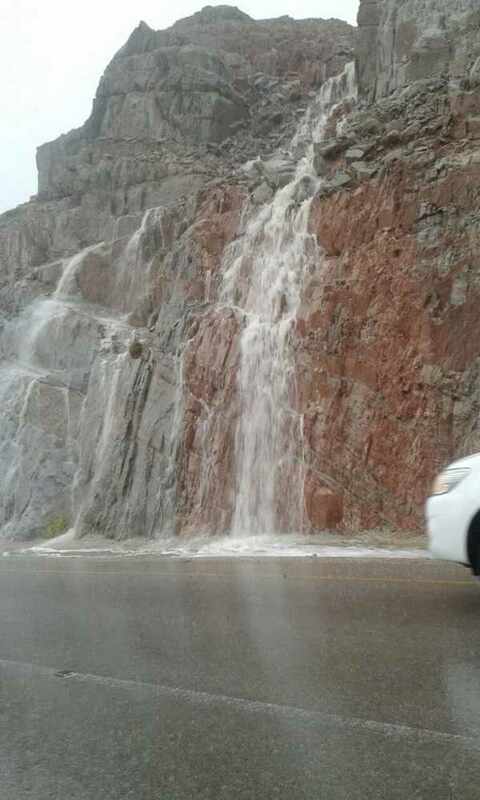 Dhofar has been hit with some super heavy rain! 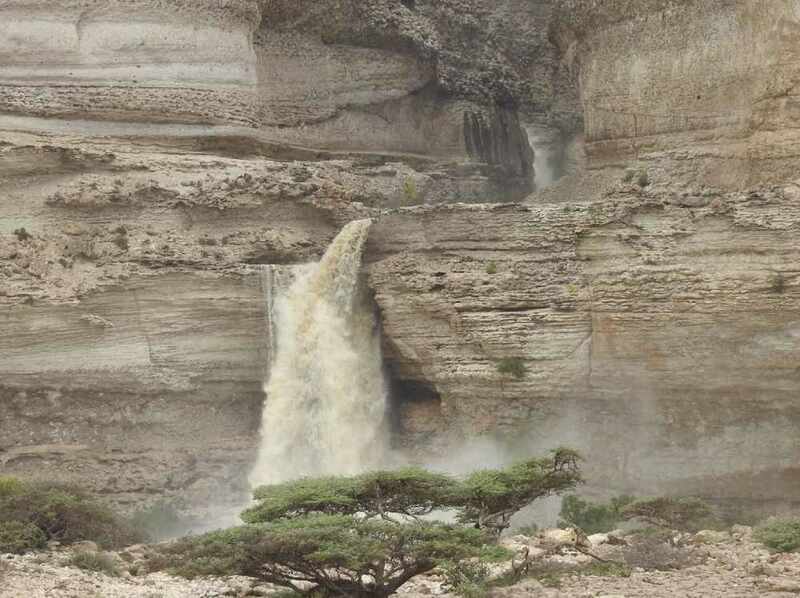 Dhofar's coast has been hit with some pretty heavy rain over the last couple of days, Oman's Meteorology Department have reported, with the inner city also being affected. Oman Weather earlier tweeted about the weather conditions saying: "Flow and condensation clouds on the provinces of North, South, East, Central Interior and Dhofar rains on the coast north of Dhofar." It was reported earlier in the week that Dhofar and Wusta were likely to be hit with three days of rain; however, due to winds blowing west towards Africa it is likely for cloud cover and even rain to reach more of Oman in the coming weeks.